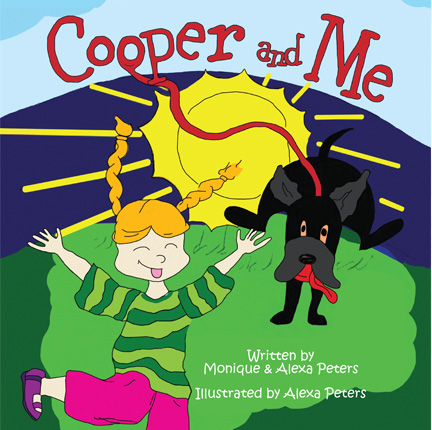 Cooper and Me is a fun book about going to school for the first time. 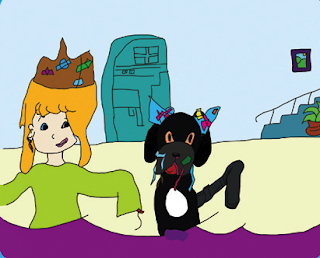 It was written and illustrated by an 11 year old, based on her experiences. My daughter and I really loved this children's book. There are discussion questions at the end of the story that encouraged us to talk about it more. It's always interesting to hear what my 4 year old is thinking about. This book brought up great questions and of course has a very relevant theme. I like that this book rhymes making this a fun one to read aloud. And I can't believe it was illustrated by an 11 year old! From now until the 21st when you buy a copy of the book you can use code BUY1GIVE1 they will donate a copy to the Today Show Toy Drive. The Cooper and Me website has some great coloring and activity pages! Giveaway will end Tuesday, December 20th at midnight MST. Winner will be chosen by Random.org. I received above item for free for review purposes. All opinions are my own. No other compensation was received. Email addresses will be deleted after giveaway. Your privacy is important.